Often enough, a business will thrive and do well for years, then find themselves falling flat because of the ever-changing marketplaces and fluctuating expectations of their prospective audiences. However, a knowledgeable and skilled web design firm, like Clever Creative, can help those businesses dig themselves from the mucks of failure, and return to the sunshine of success. 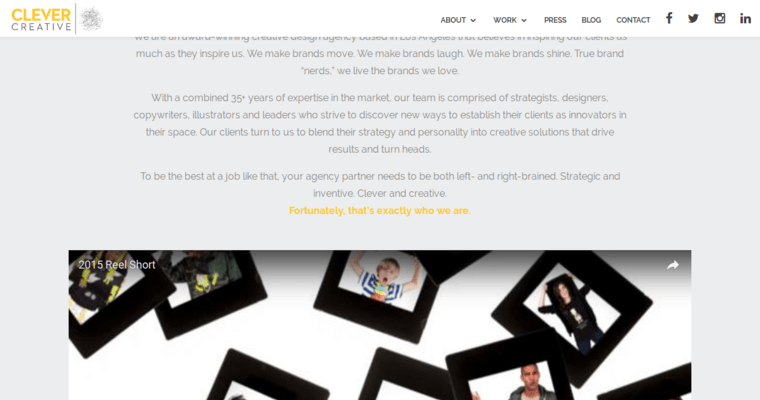 These creative minds have helped hundreds, if not thousands, of businesses find their version of success, with fresher outlooks and inspired brands. Their services are varied and comprehensive, ranging from basic web design, to rejuvenated marketing methods, to teaching business owners to manage websites. 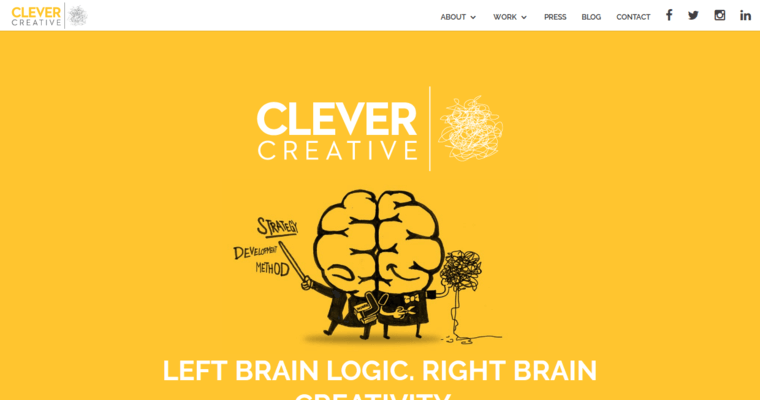 Clever Creative has a creative approach that melds together eloquence and creative flow. 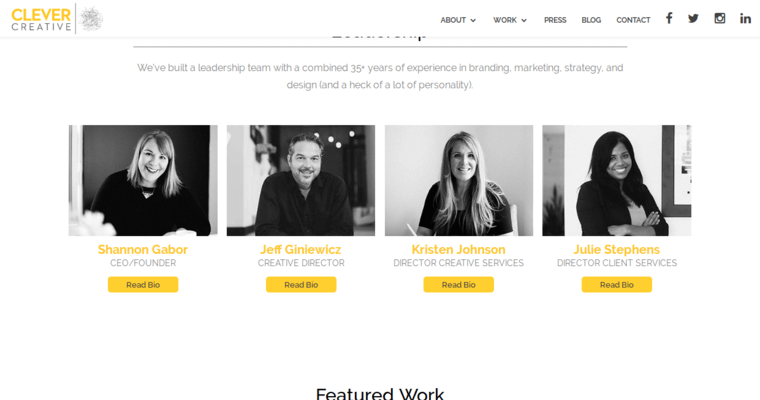 Their use of technologies has stunned fellow web design firms and left their satisfied clients in awe of their skills and expertise. Thus, you now have what these designers and developers have become: powerhouses, tech masters, and brilliants.